Maruti Suzuki has launched a new engine option for the Ciaz sedan, with prices starting at INR 9.97 lakh (ex-showroom, Delhi). The in-house developed engine replaces the 1.3-litre Fiat sourced diesel engine. Maruti Suzuki has discontinued the Sigma variant and hence the new 1.5-litre diesel engine will be available in three variants of the Ciaz including Delta, Zeta and Alpha. This 1.5-litre four-cylinder, the turbocharged diesel engine is capable of producing a maximum power output of 94 hp at 4,000 rpm and a peak torque of 225 Nm between 1,500-2,500 rpm. 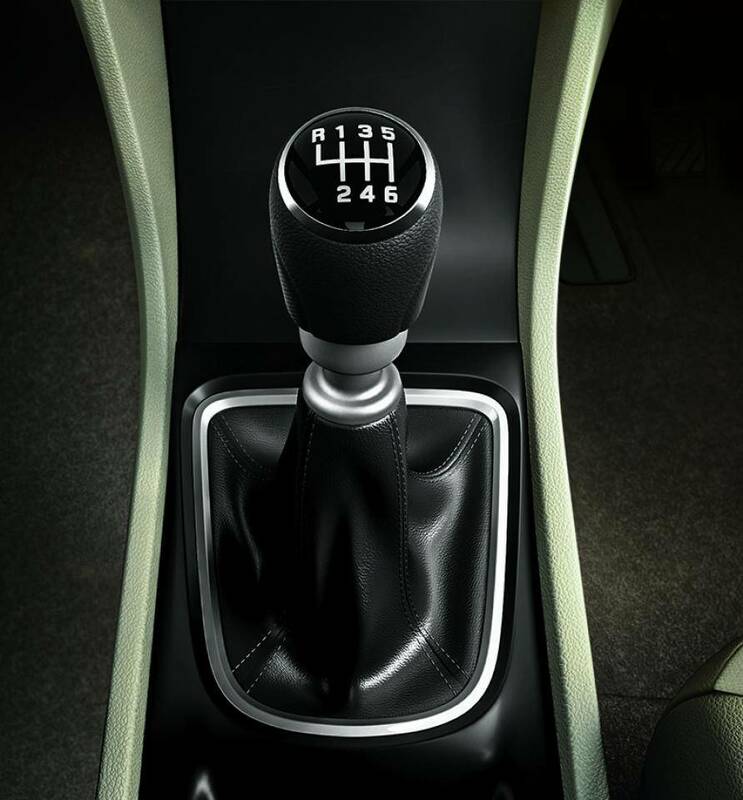 This engine will also come paired to a six-speed manual transmission. 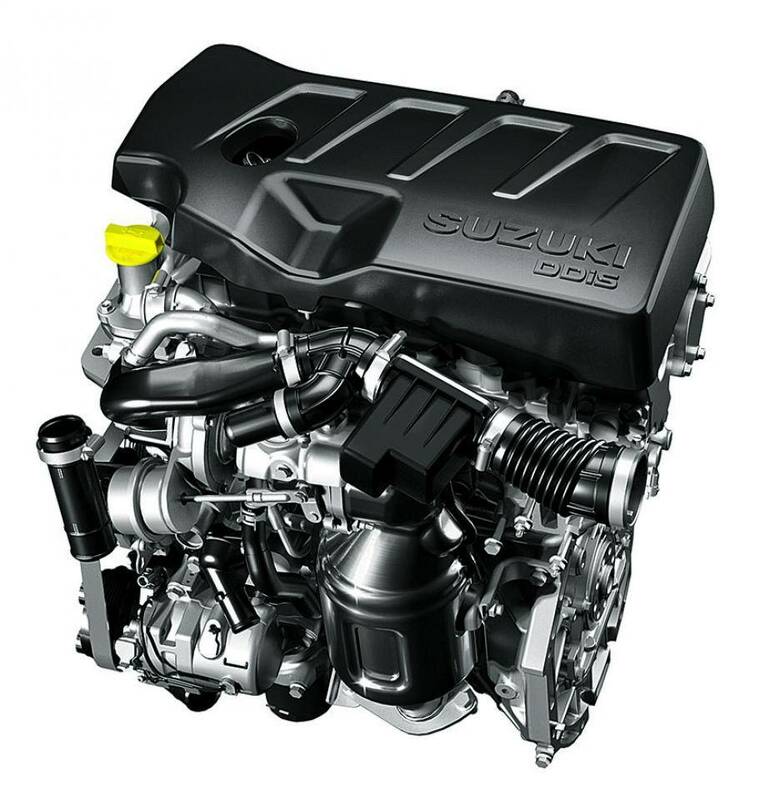 This engine is claimed to return an ARAI rated fuel economy of 26.82 km/l. 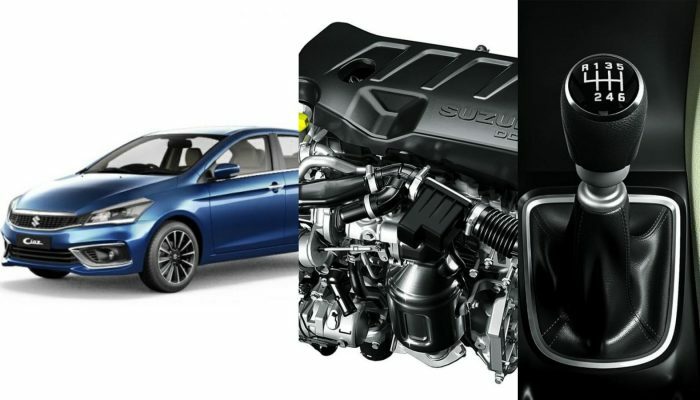 Maruti has also revealed that the new 1.5-litre diesel engine on the Ciaz has been optimized for better low-end torque, dual mass fly-wheel for lower NVH levels and a lighter aluminium cylinder head and block. The new engine is currently BS-IV emission compliant although it is said to be BS-VI emission ready for the upcoming emission norms next year.